You can study in one of 75 countries through the Pitt Study Abroad program. You can choose to study abroad during the summer term, fall semester, spring semester or during a full academic year. 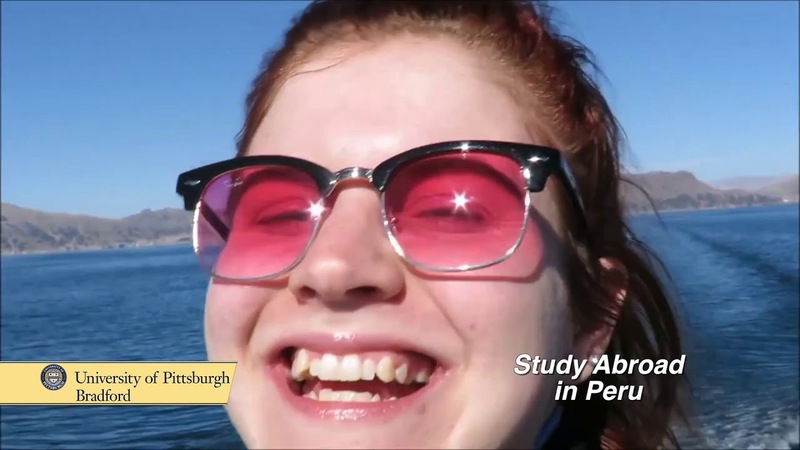 Whether you want to spend two weeks or two semesters abroad, our team is here to help you make study abroad a part of your Pitt-Bradford experience. To start on your study abroad experience contact Samilla Sosic at samilas@pitt.edu or 814-362-5154. Learn more about the program and how to get prepared to study abroad.